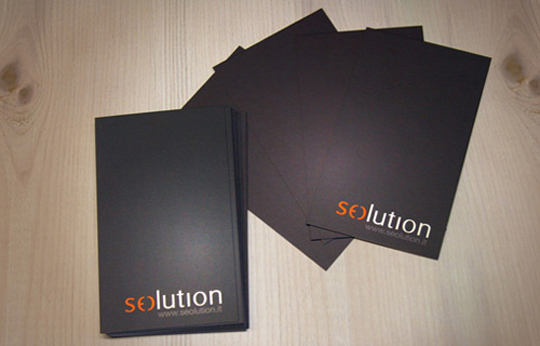 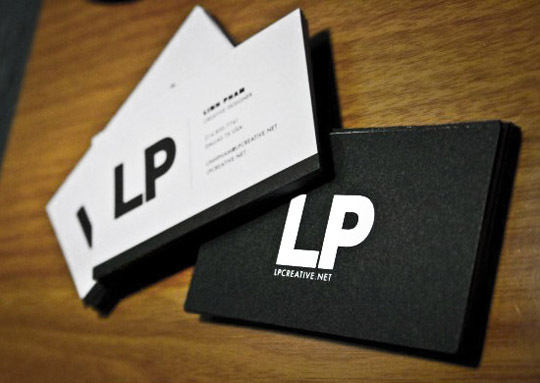 Need some inspiration for your next business card? 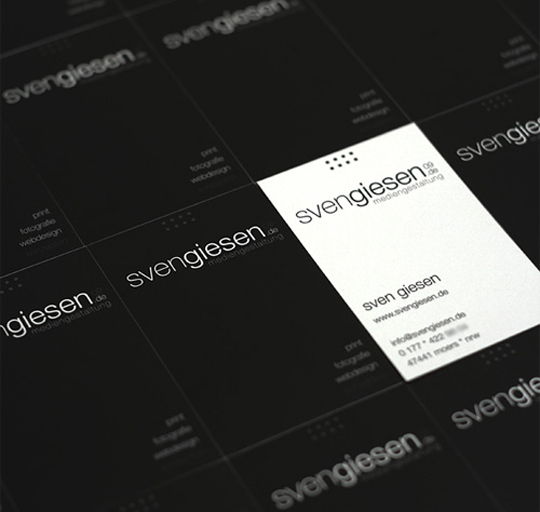 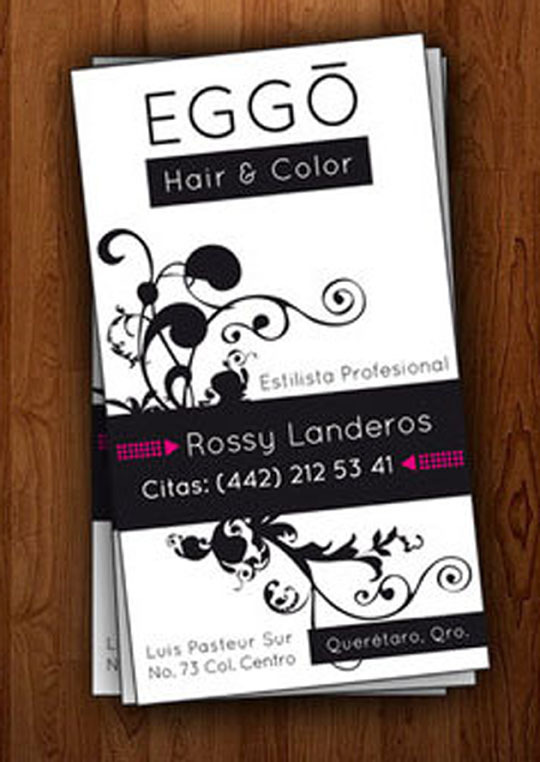 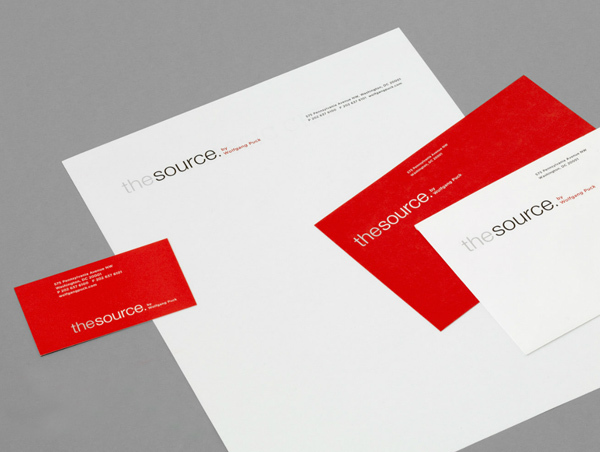 This minimalist business card template, designed by Andrea Balzano, could do the trick! 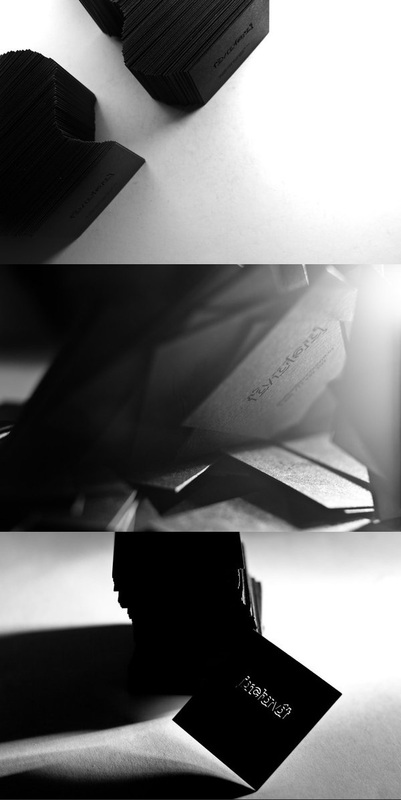 It currently comes in a black and white color scheme.